Very knowledgable and helpful with things I wasnt aware of in real estate etiquette and walked me through the steps painlessly. She was a quick responder to messages left and made the whole process flow smoothly. 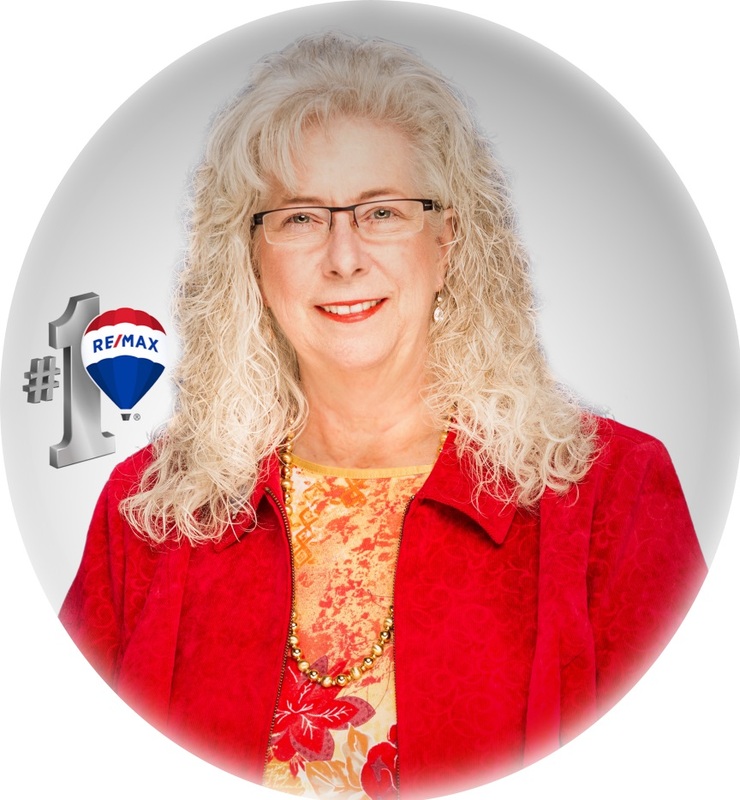 I would definitely recommend her to friends and others looking for a trustworthy realtor who listens to wants and preferences. I would definitely use Ann Connolly again for real estate needs!